As our brave men and women return from war with life altering injuries, we need your help to give them the services they need to live a life of respect and dignity. Help veterans apply for the earned benefits and assistance that are critical to their health and well-being. Give these heroic men and women the services they need as they transition home from war. Offer special assistance to our nation's most vulnerable and overlooked veterans, including women veterans, those facing PTSD and homeless veterans. 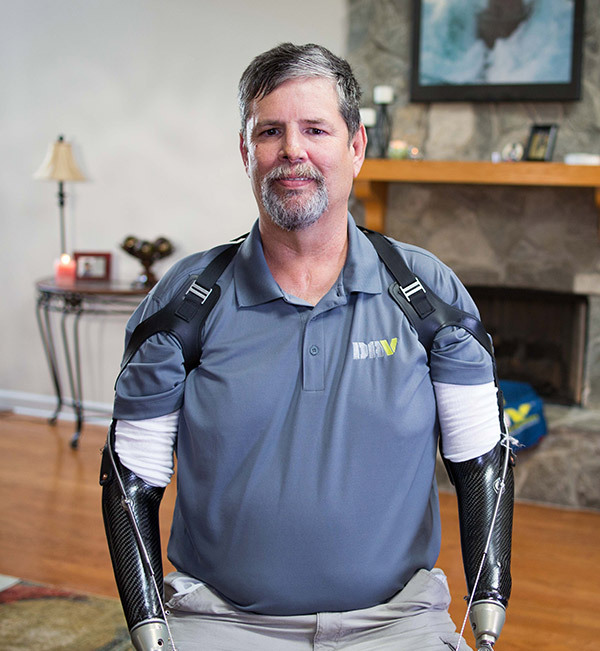 Your support today empowers veterans like Dave to live high-quality lives with respect and dignity.